I have recently become obsessed with highlighter, adding it to even my most basic everyday look. What I love most is the dewy and youthful finish that it gives your skin so in this post I’m discussing products I have discovered that give you the coveted Victoria’s Secret glow. 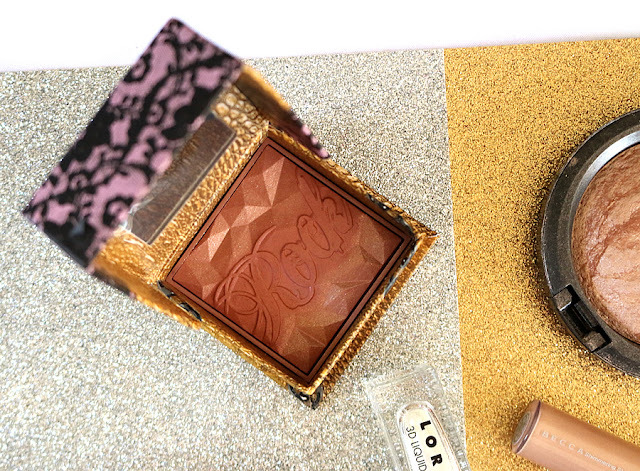 These are products that I find provide a stunning glowy finish and make you look like a bronzed goddess. I have a lot of variety in colour and consistency so that there is something for every skin tone and type. This product stands out from the rest as it is a unique rose gold option darker than a lot of the other highlighters. This face power leans into blush territory but I like to use it as a rose gold highlighter by lightly dusting it on my cheek bones. It provides the most beauty warm rosy highlight shade that I haven’t found with any other product. 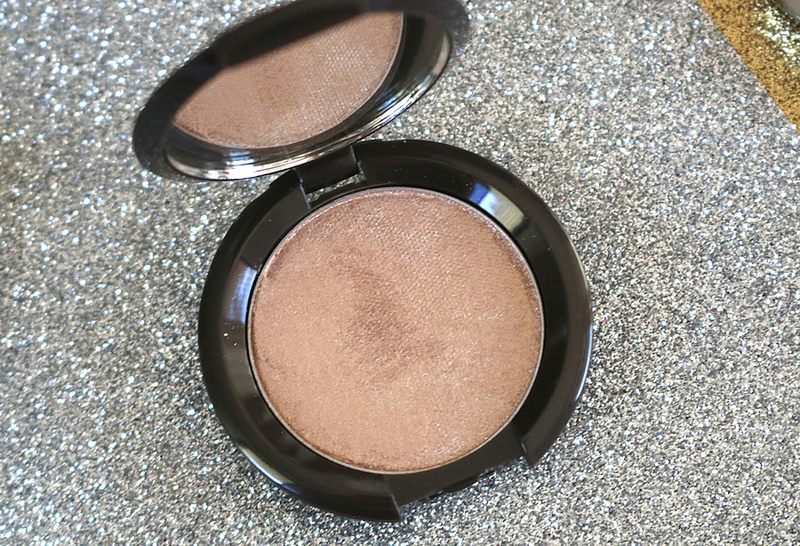 You can’t beat a MAC Mineralize Skin Finish for a reliable eye catching highlight. 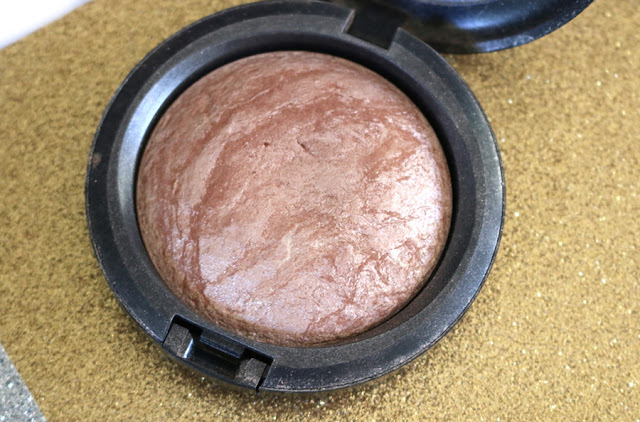 There is good reason this product is a cult classic and that is because it provides a highlight so natural that seamlessly blends into the skin while still providing a beautiful champagne glow. 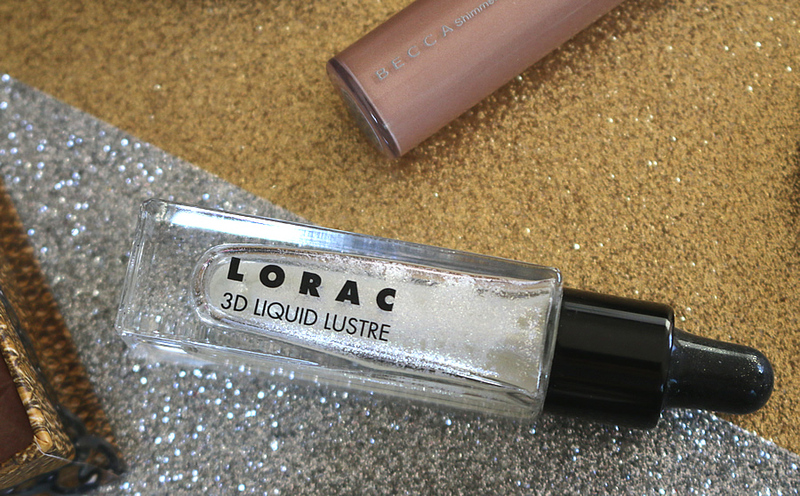 If I am going for a really “wet” dewy look with my skin then the liquid highlighters from Becca are my go-to product. Being such a highly concentrated cream really enhances the highlight. 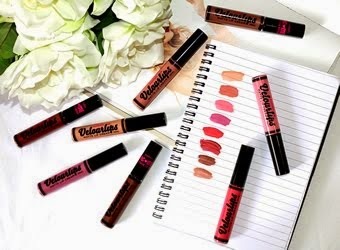 The liquid consistency allows for easy application and seamlessly blending into the skin. 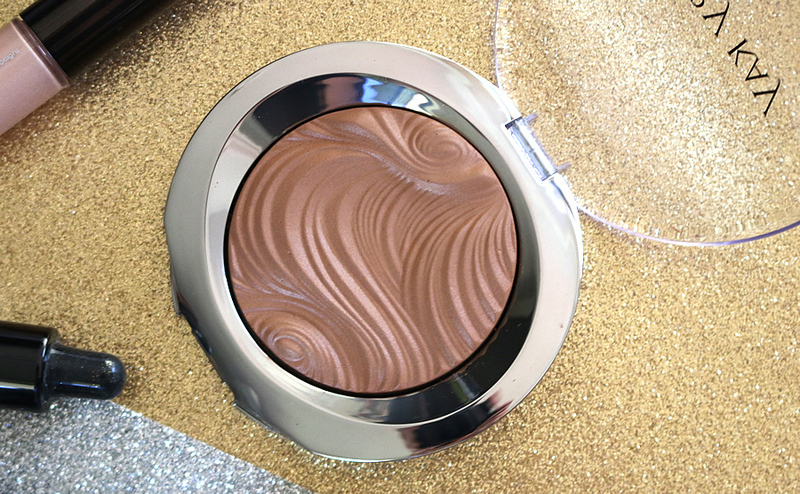 What stands out to me most about this product is the gorgeous design that the highlighter has been set into. There is something relaxing about the soft waves of product that adds something special. This is on the darker side of the highlighter spectrum and works particularly well with tanned skin. 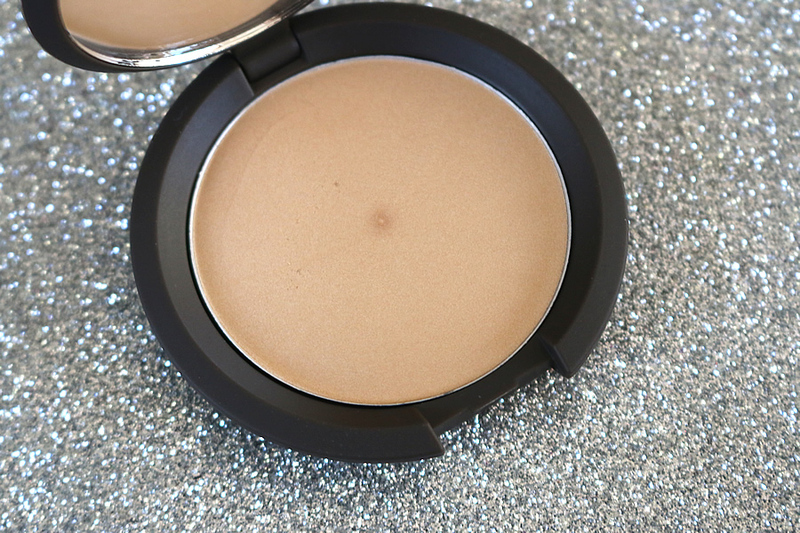 One of my favourite ways to use this versatile product is a bold cheek bone highlight. This stuff is extremely potent so a little goes a long way and creates a pretty intense look. 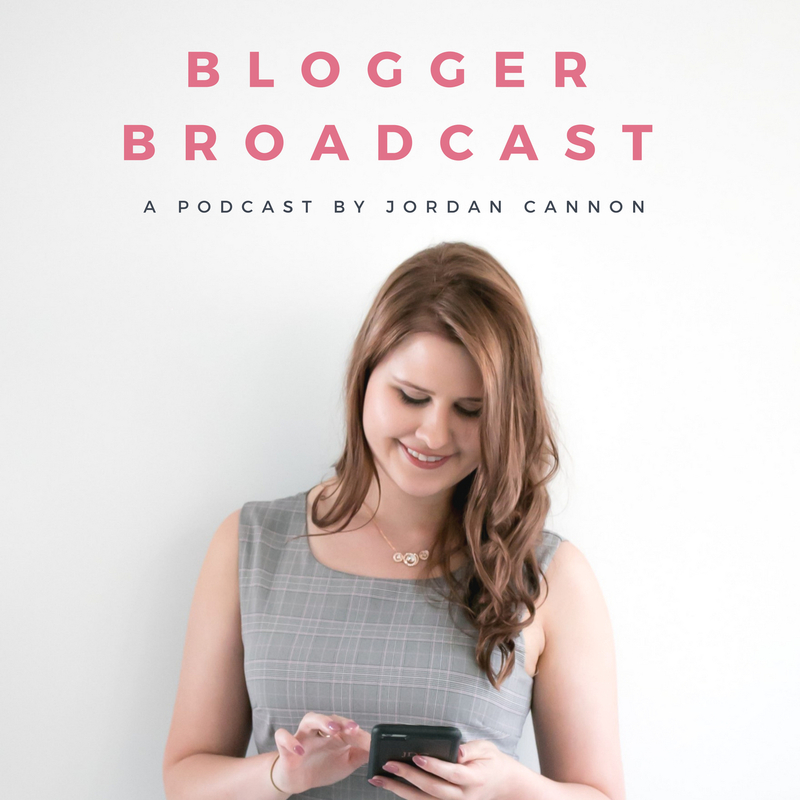 It is extremely bold and pigmented so isn’t a product for the faint hearted and I can only really pull it off when I’m going for an overall really bold makeup look. 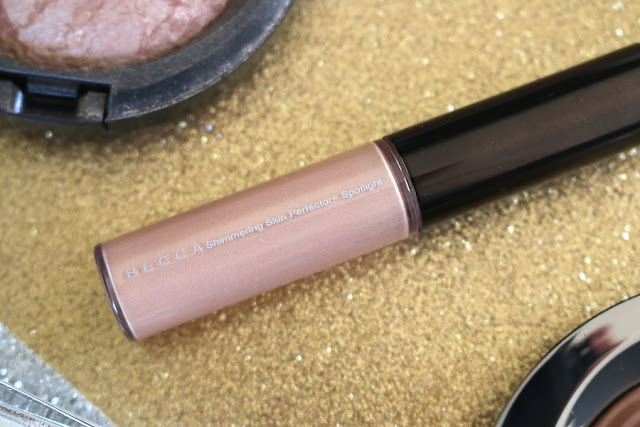 This is one of Becca’s lightest highlighting colours and paired with the fact that it is a cream consistency makes it one of the most subtle highlighters I own from them. 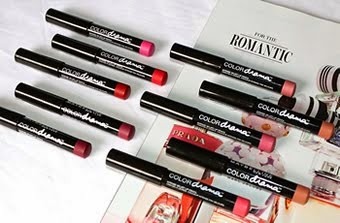 It gives a beautiful natural sheen to the skin and is quite understated making it perfect for your everyday makeup. 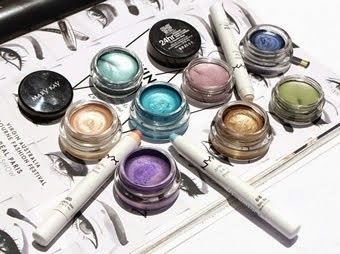 It is a great product when just starting out and experimenting with highlighters because you can’t really go wrong with it. Being a powder highlight and the golden shade that “Opal” is means that this particular product creates a beautiful foiled finish on the skin. This is quite a warm based colour so is great at enhancing a tan and adding to the glowy bronzed goddess look. 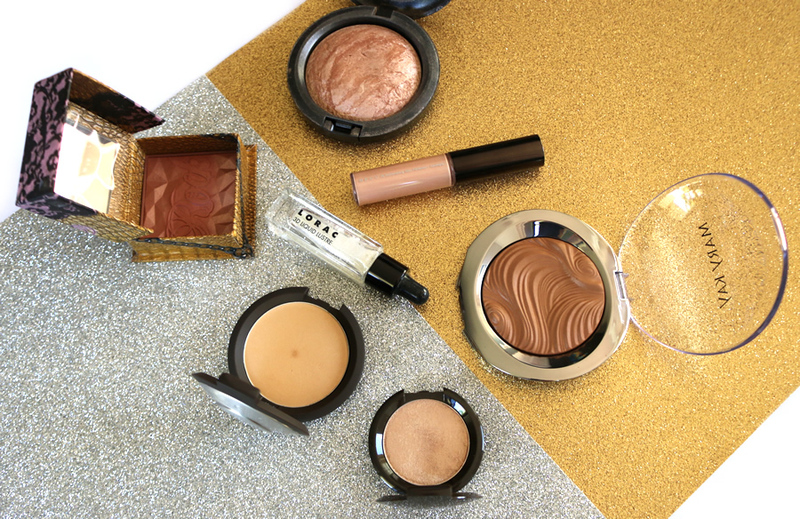 I hope you have enjoyed this compilation of my personal favourite highlighters and can take some inspiration from this next time you are feeling in the mood to make yourself look like a glowy goddess. 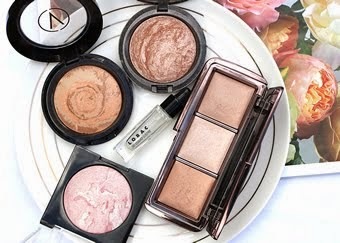 I adore all of these products each for different reasons so I hope the variation in this post meant you could find the perfect highlighter for what you are looking for. I love to switch mine up on the daily depending what formulaton I feel like applying so having options is always great.